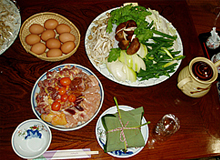 Hisaya is a family run Inn in the middle of Kayabuki no sato (the thatched village). 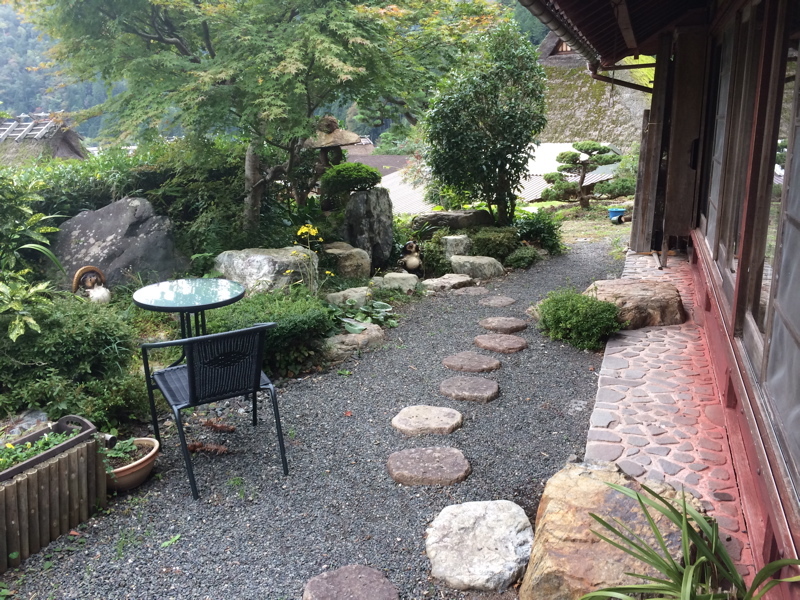 The couple who run Hisaya are locals and were born nearby. 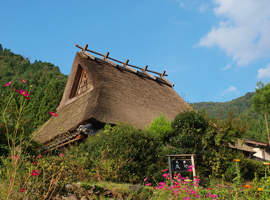 Hisaya is a beautiful 130 year old thatched house that retains all its rustic charm. 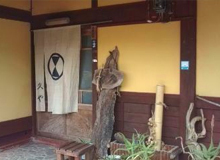 This is a simple and thoroughly Japanese Inn so be prepared to do things the Japanese way and have a cultural experience although they do speak English. 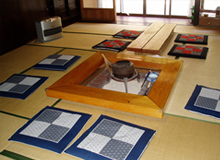 The price is around 10000 Yen for two meals and they only take 2 groups per night.